Intrim® CR08 timber chair rail is practical as well as decorative. 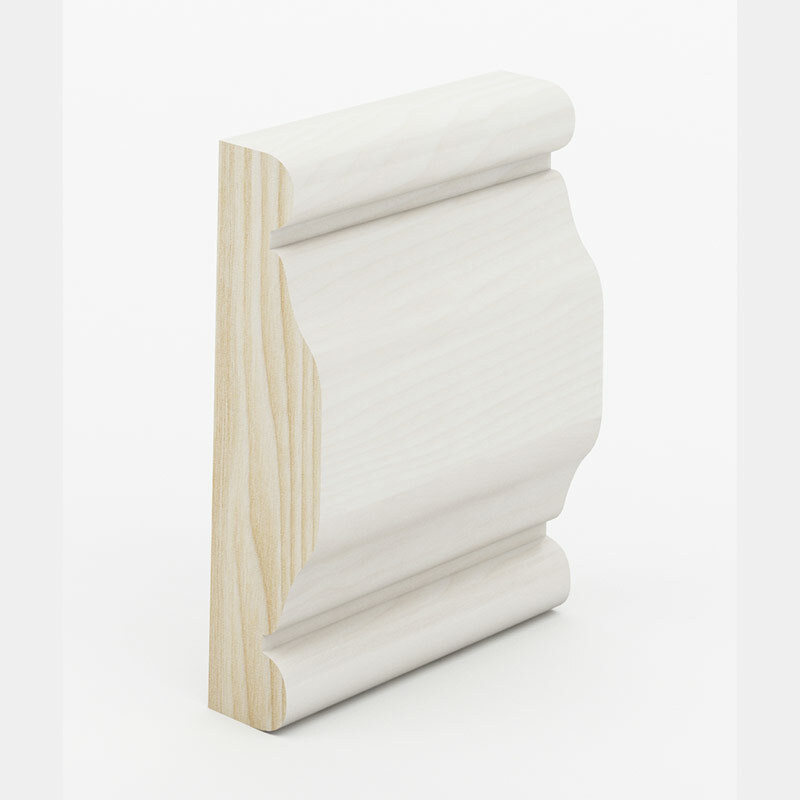 Chair rails, also known as dado rails, were originally installed to protect walls from damage by chair backs, but are now used to give character and beautiful detail to a room. Adding chair rail to your room is a subtle choice that makes a big impact, and perfectly complements a wainscoting design. 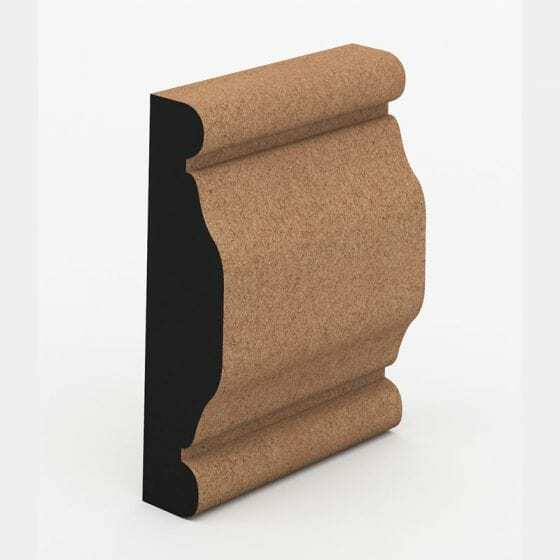 Available in 66mm, 90mm, 115mm, 135mm, 185mm, 230mm, 285mm wide and 18mm thick and crafted in a range of timbers and finishes including FJ Pine, FJ Pine Primed, MR MDF, MR MDF Primed. 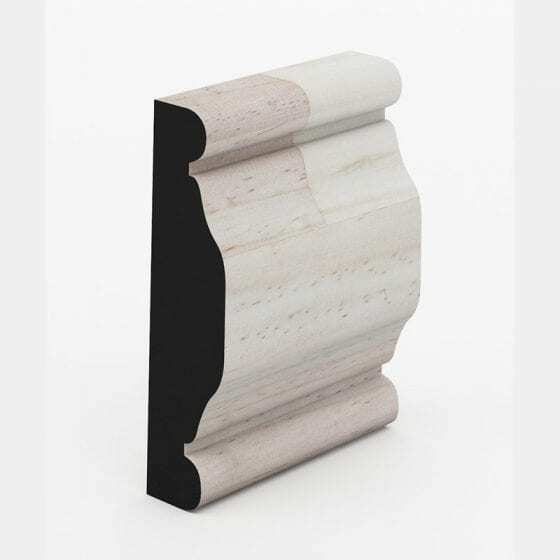 Intrim can also colour or clear coat finish, helping save additional time required on site for painting and drying. This style of moulding is recommended for use in a French Provincial style interior. Samples are available for this profile.